Join us for happy hour at our taproom every Thursday from 4-7pm for $1 off dangerously good ales. Join us at Luckys 13 in Duluth on Thursday, April 18th for a pint night feature. 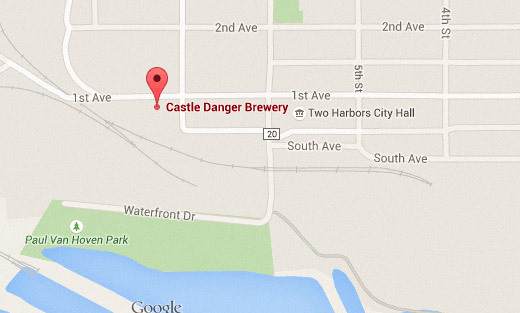 The first 24 people to order a White Pine Project IPA will get a Castle Danger pint glass! Stop by the taproom and enjoy the relaxing acoustics of Gene LaFond and Amy Ann.